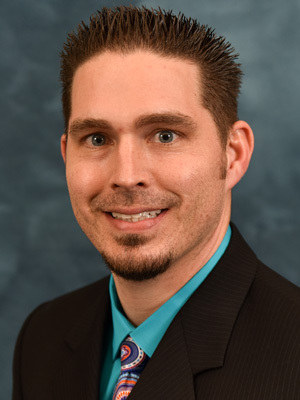 Stephen Kwasniewski, MPAS, PA-C, is a member of MBO's team of physician assistants. He graduated from Rutgers University in New Jersey with a degree in biology and a minor in philosophy, then earned his master's of science degree in Physician Assistant Studies from Arcadia University in Glenside, PA.
Before joining MBO, Stephen worked as a physical therapist aide in sports therapy in Princeton, New Jersey. Stephen's combined experience in physical therapy, his extensive medical training and further experience as a Physician Assistant allows him a multi-dimensional approach to patient care. He lives in Tullytown, PA with his wife and four boys and enjoys playing rugby and weightlifting.